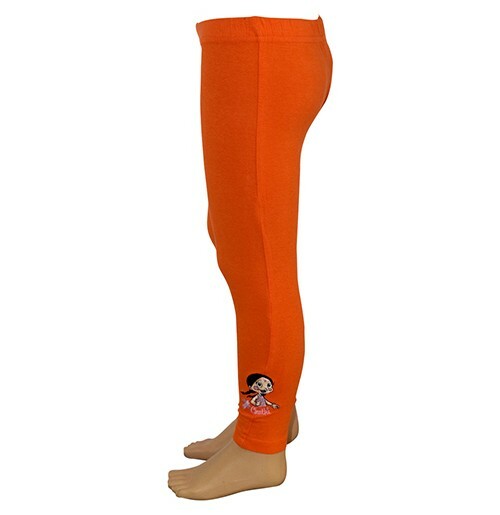 Exclusive leggings with bright playful Chutki cartoon print in illuminating tone for perfect look. 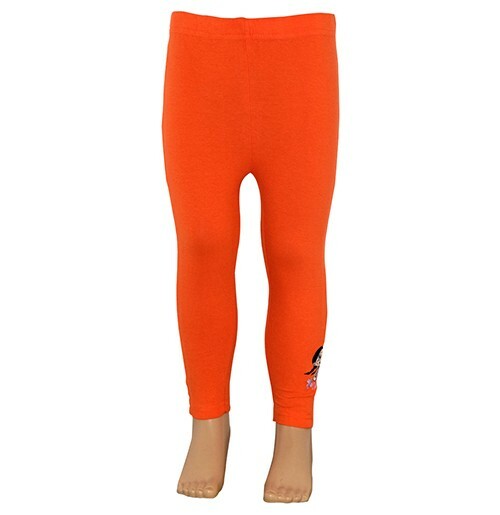 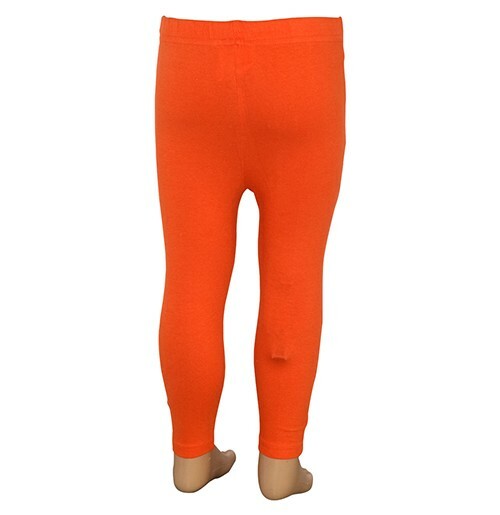 Give a trendy and attractive look to your style conscious daughter with this colorful legging. 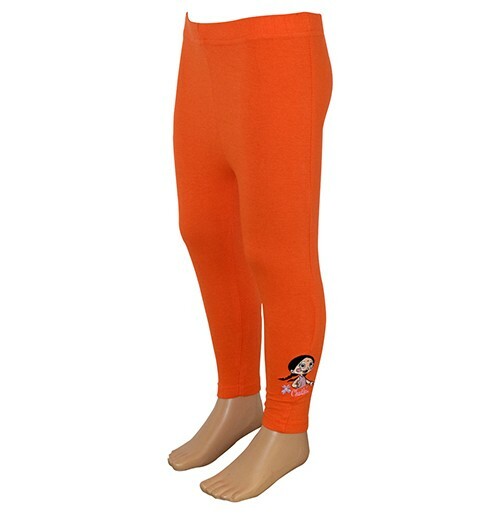 Made from cotton, these regular-fit leggings can be teamed with tops and tees to complete your girls trendy look.